Sri Lanka won the toss and elected to bowl in the one-off Twenty20 match against New Zealand in Auckland Friday. The recalled Doug Bracewell and debutant Scott Kuggeleijn starred with bat and ball for New Zealand to beat Sri Lanka by 35 runs in the one-off Twenty20 match in Auckland on Friday. It ended a dismal tour for the Sri Lankans with the drawn first Test followed by a succession of losses in the second Test, three one-dayers and the Twenty20. New Zealand, sent in to bat, recovered from 55 for five to finish on 179 for seven with Bracewell (44) and Kuggeleijn (35 not out) the key contributors. Kusal Perera, who raced to 22 off 12 deliveries was removed by Kuggeleijn’s third delivery while Niroshan Dickwella, who smacked a four and a six from the first two balls of the innings, went for 18 with the first ball from Bracewell. With a more disciplined bowling attack that was seen in the ODIs, and with astute field placements, Sri Lanka ripped through the New Zealand top order to have them four for 27 midway through the fourth over. His first 11 runs were all singles from 22 deliveries before he first found the boundary on his way to 33 of 37. Taylor’s patience, however, had set the stage for the Bracewell and Kuggeleijn to hit out and give the total some respectability. Bracewell clubbed 44 off 26 balls including five sixes and a four while Kuggeleijn only faced 15 deliveries to be not out 35 with four sixes and a four. New Zealand now prepares to host India in a series of ODIs while Sri Lanka head to Australia. Sri Lanka won the toss and elected to bowl in the one-off Twenty20 match against New Zealand in Auckland Friday. It is Sri Lanka’s last chance to notch a win on their tour after losing all three one-day matches and finishing the two-Test series with a loss and a draw. 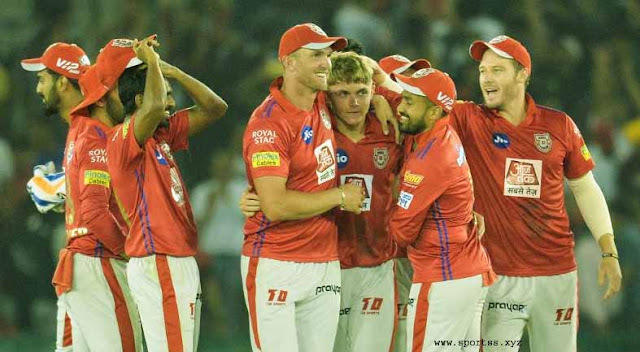 “We’ll see what the bowlers can do and then the batsmen can chase it down,” captain Lasith Malinga said after winning the toss. 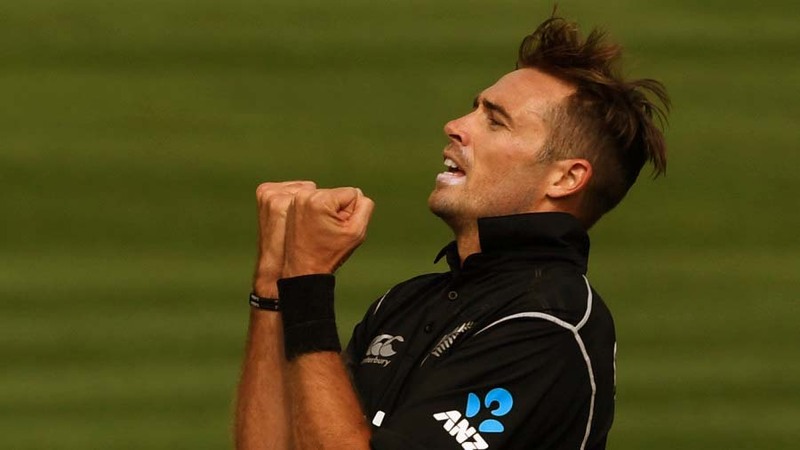 Tim Southee, leading New Zealand while Kane Williamson is rested, said he would also have bowled first but “it looks like a good surface so hopefully we can make good use of it. Scott Kuggeleijn makes his debut for New Zealand and Mitchell Santner returns from an injury lay-off while for Sri Lanka Danushka Gunathilaka is injured with Kusal Perera moving up to the opener.